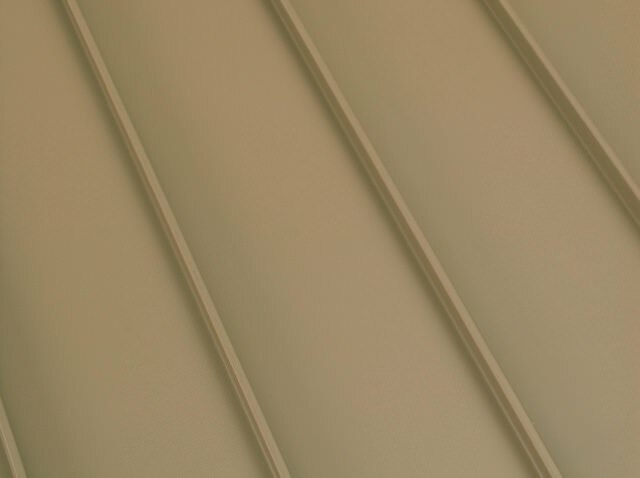 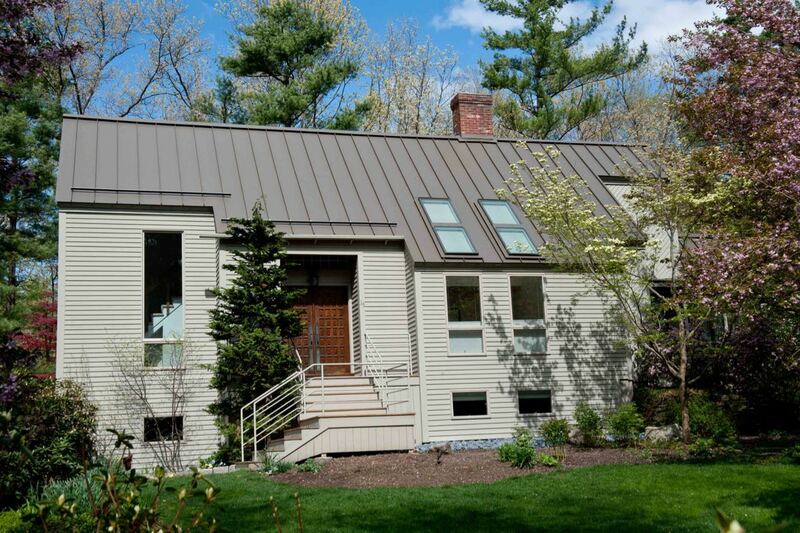 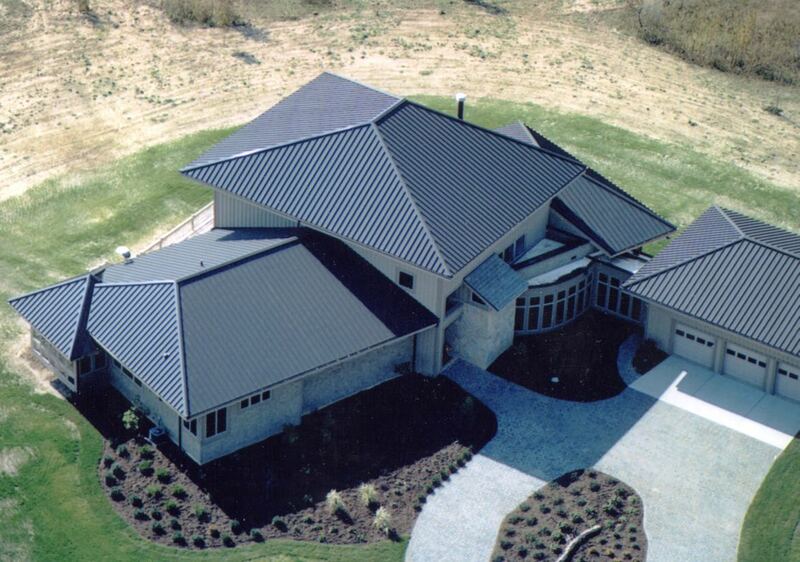 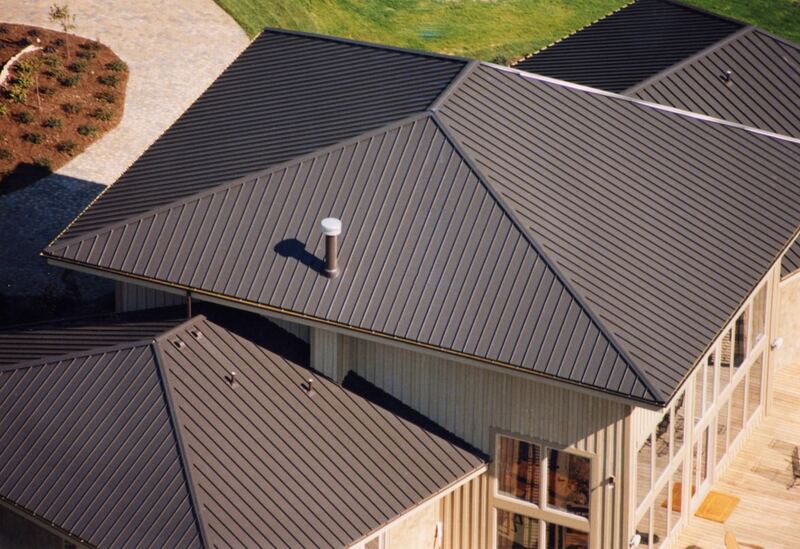 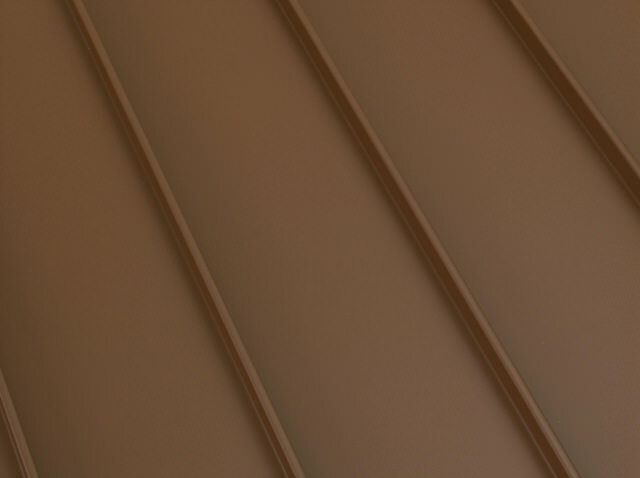 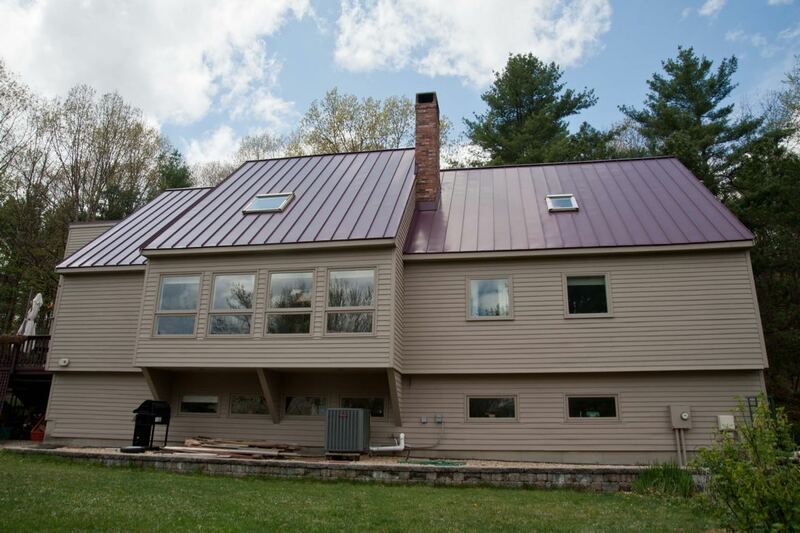 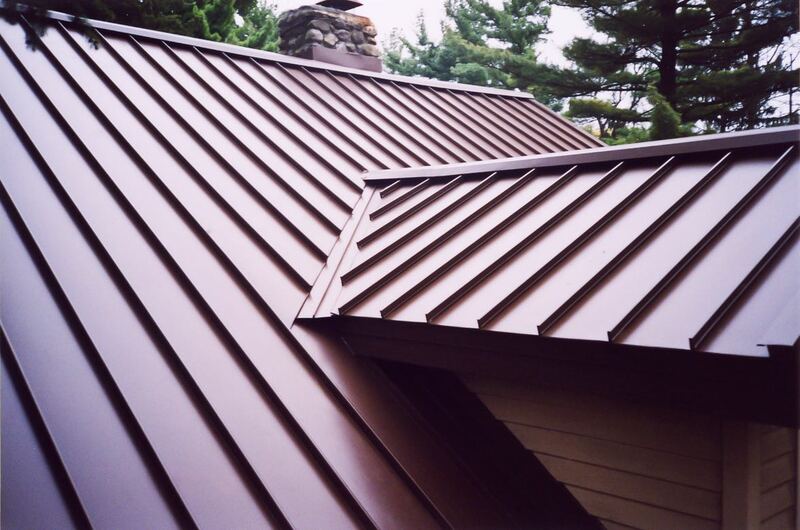 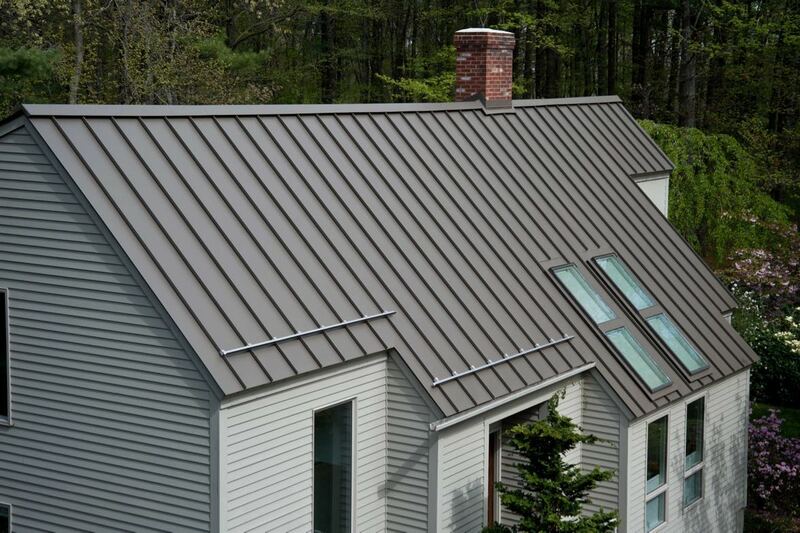 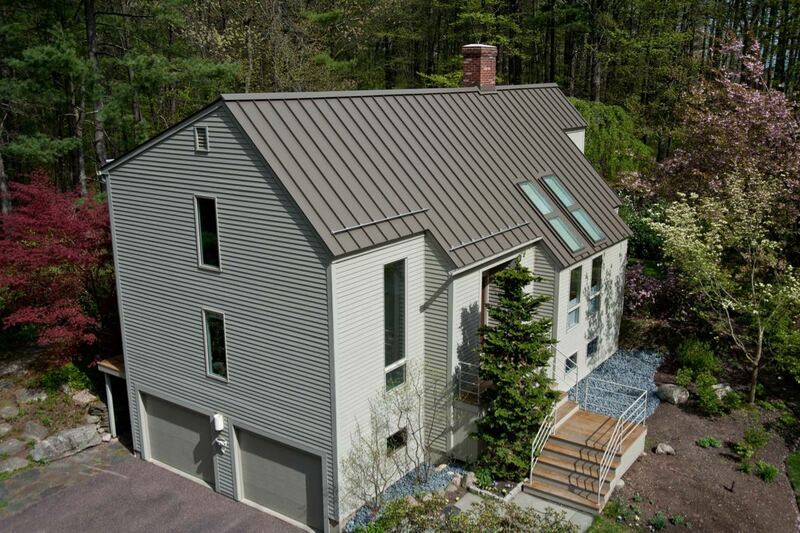 If you plan to remain in your house for as long as the future allows, or if you live in a highly corrosive environment such as a saltwater shore, then ClickLock Premium Aluminum Standing Seam is for you. 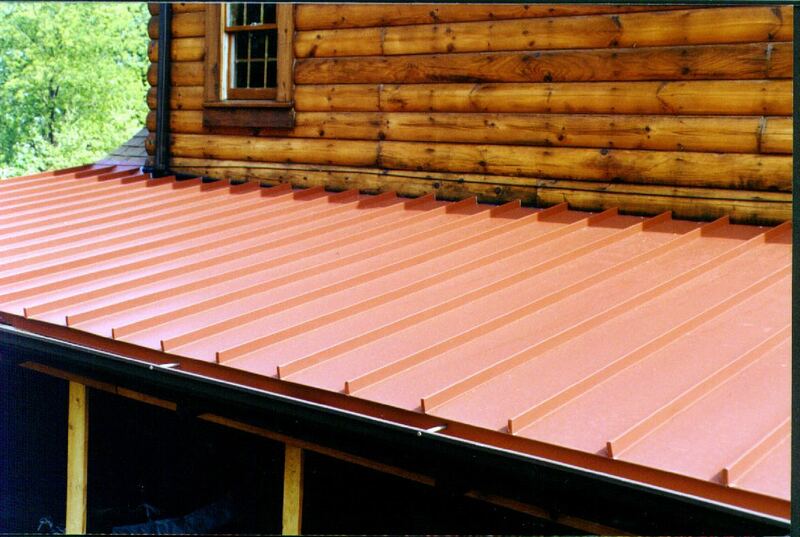 Our company founder, Don Miller, designed this product many years ago to provide the ultimate in standing seam performance and distinction. ClickLock is produced from .032” thick US-made aluminum – the thickest metal you will probably see offered in a non-industrial standing seam. Additionally, the 12” wide panels are scaled perfectly to adapt to the dimensions of most homes. 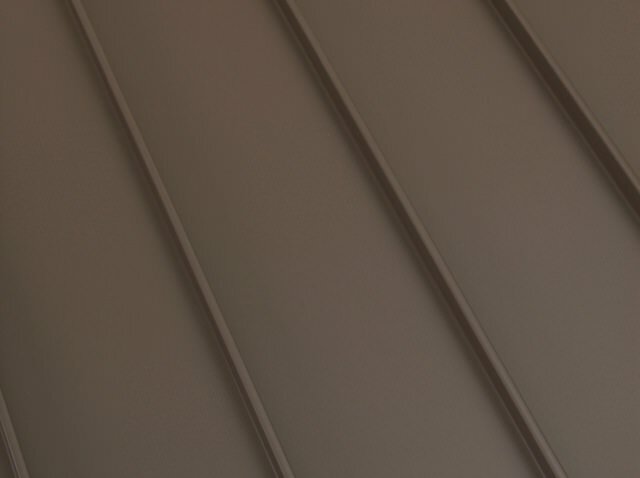 Even if your home is 50’ or less in width, ClickLock will never be over-powering or obnoxious the way that wide panels will be. 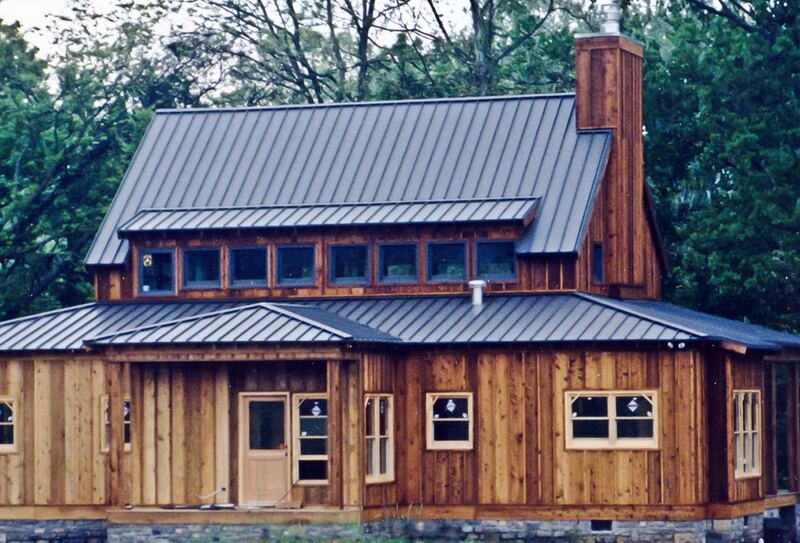 Another thing that hallmarks the ClickLock system is our stainless steel fasteners and clips. 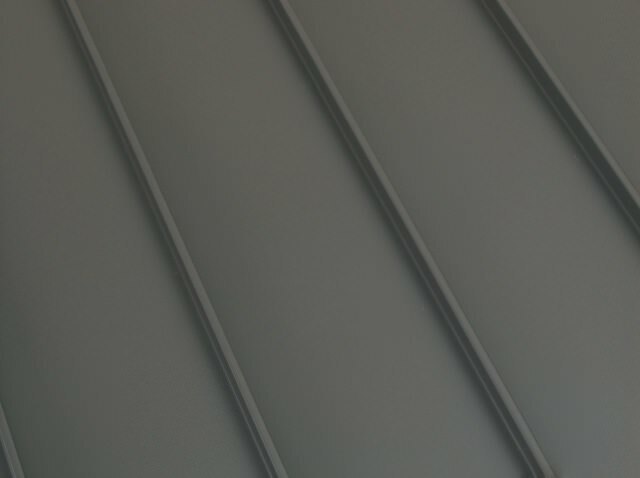 Completely hidden from view and the weather, the stainless steel components are compatible with the aluminum panels, eliminating any possibility of galvanic corrosion. 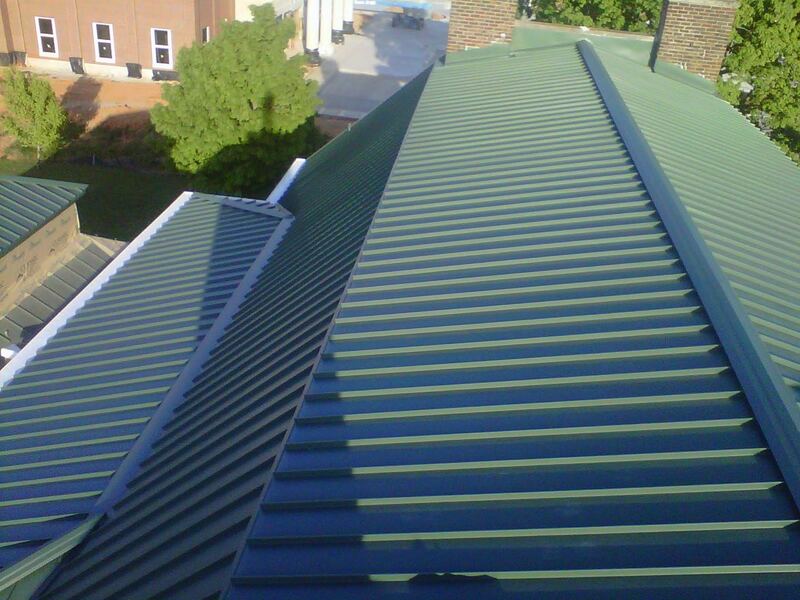 Additionally, they pose no risk of eventual corrosion or failure. 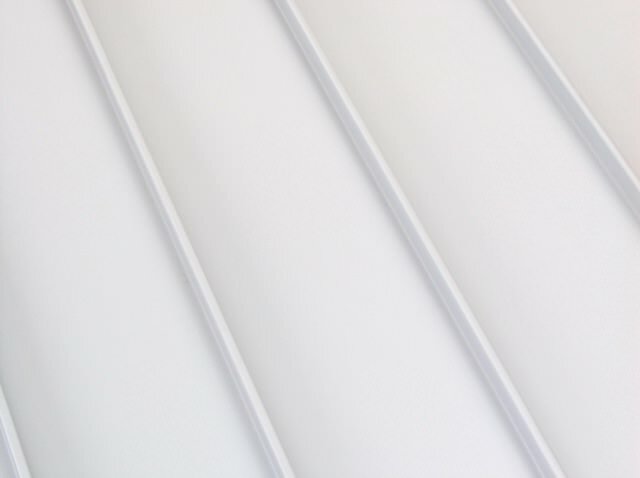 The quality finish on ClickLock is a heat-reflective two-layer baked-on PVDF coating that is not only durable but will reduce your air conditioning costs. 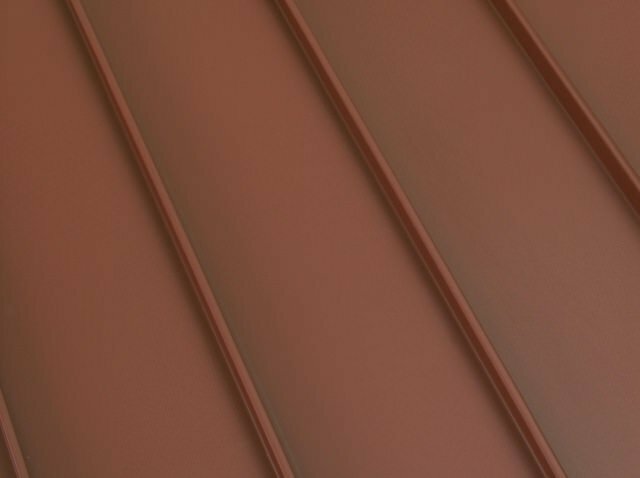 Our colors have been carefully developed by our designers to offer you options that will work great with your home. 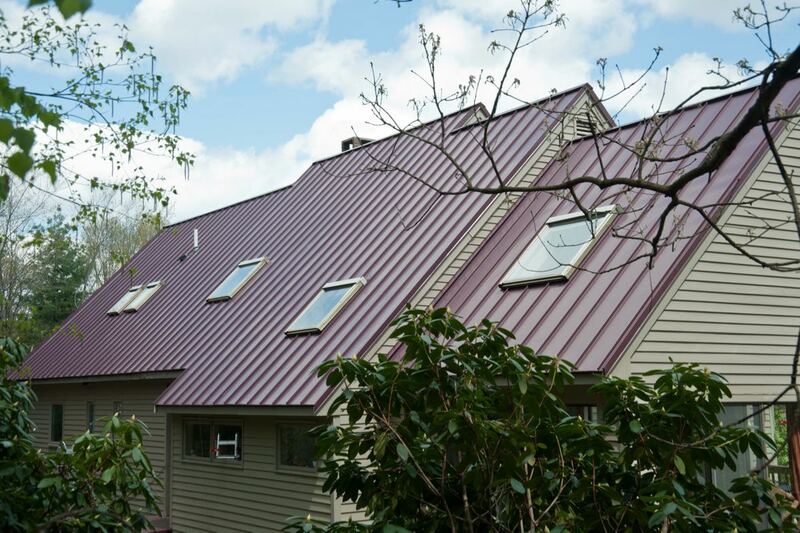 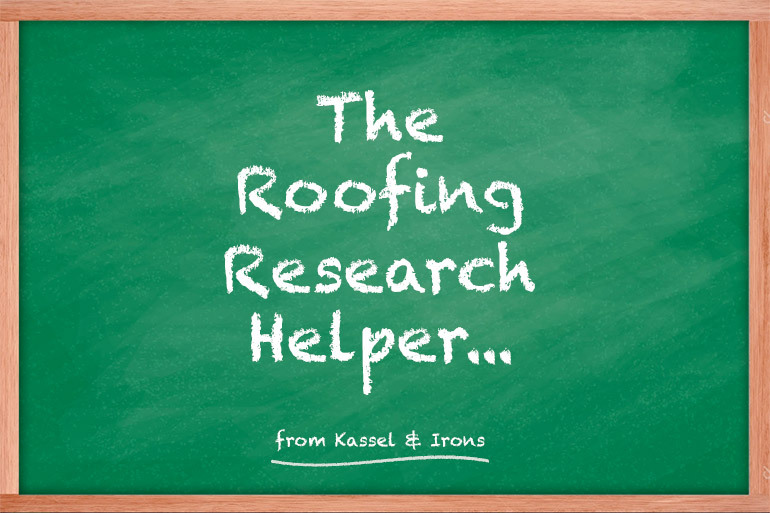 You can choose a color to blend with your home’s overall color scheme or to stand out and highlight your roof. 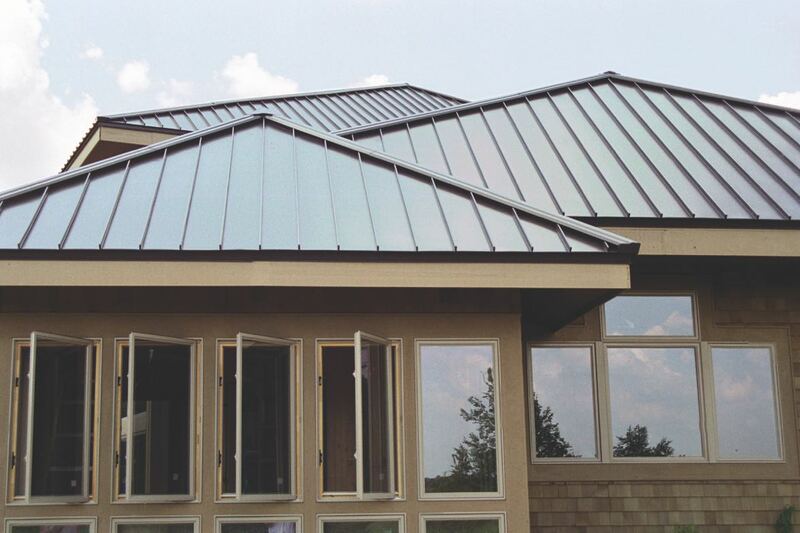 For homeowners who are serious about providing the best possible protection for their homes, ClickLock is the best option, time proven.